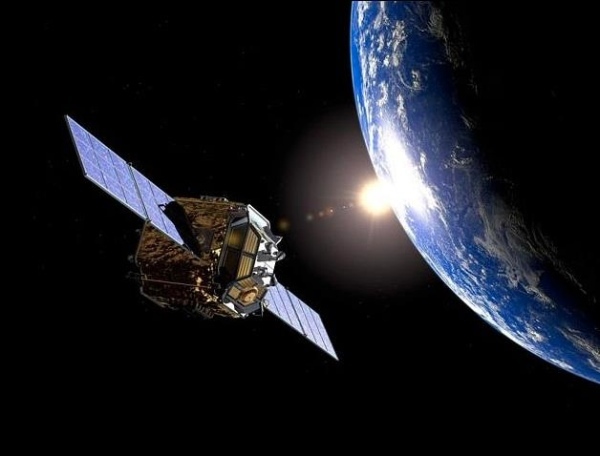 Russia has begun blocking the military functions of the US Global Positioning System (GPS) base stations on its territory, Deputy Prime Minister Dmitry Rogozin said on Sunday. The move comes as Moscow is seeking to advance talks over the placement of Glonass stations in the United States. “We have worked out and implemented measures that exclude the use of these stations for military purposes. Now they are under our full control,” Rogozin tweeted. The Russian Federal Space Agency, Roscosmos, confirmed that the measures would be implemented from Sunday. Rogozin also said that Moscow has initiated talks with the United States on the deployment of Glonass stations on US territory. The talks are expected to last until August 31, and “new decisions will be made” afterwards. Rogozin warned earlier this week that Russia would stop the operations of these GPS stations on June 1 and might start dismantling them from September 1 as a response to Washington’s anti-Russia sanctions and its refusal to plant Glonass ground base stations on the US territory. Glonass is the Russian equivalent of GPS, which is designed for both military and civilian use. Go for it Russia! Take down ALL of them on Russian soil. The Americans cannot allow yours to be built on US soil.